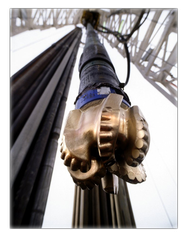 Founded in 2003, Martineau Petroleum, Inc., is made up of a dedicated and experienced team led by David T. Martineau, a second generation oil & gas executive. Martineau Petroleum has a 10 year proven track record of successful explorations, acquisitions, operations, and divestitures. In 2010, Dallas Business Journal ranked Martineau Petroleum, Inc,. 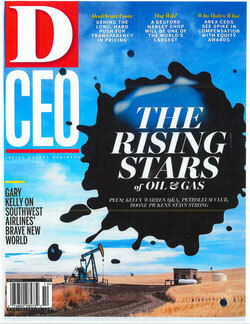 as one of the Top 25 monthly oil producers headquartered in Dallas, Texas. D CEO, in the October 2014 issue, featured David T. Martineau as one of the "Rising Stars of Oil & Gas".